Eddie Mitsou » TIME FOR (R)ICE CREAM!! 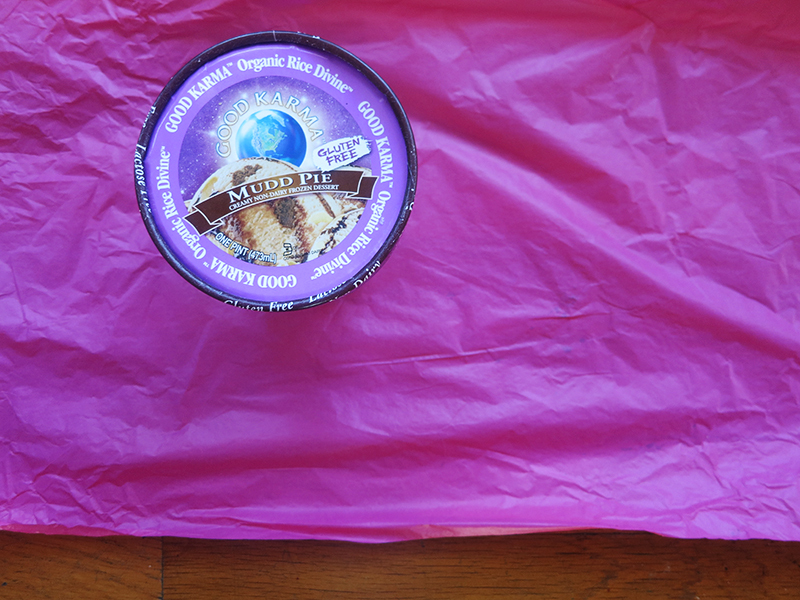 The packaging was a PINK PINT!!!! Chocolate fudge chunks, almonds and gluten free chocolate cookies. Sounds pretty good, no? The only thing I don’t like about it is that they use dehydrated cane juice as a sweetener… I’m not a huge fan of that and prefer coconut sugar or maple syrup as it is a more natural and blood sugar level-friendly sugar alternative. But once again – balance is so important and to have a scoop (or two) of this occasionally won’t kill ya!! For booking inquiries and collaboration, please email. Readers; don't hesitate to write to me. Recipes, superfoods, vegan lifestyle - ask me about anything.